Television” and set for release via Anklebreka Records. Hailing from Swinton, South Yorkshire and currently based in Sheffield, Littlewood is a prolific songwriter and music producer. ‘Today’ soothes the listener with an endearing yet hazy musical familiarity with its swirls and blurred sonic edges, hanging in the air with raw emotion, cocooning the listener. The more upbeat ‘Television’ ramps up the energy with a very real statement on the situation with modern-day TV. Both tracks present perfect pop viewed through a technicolor prism. “‘Today’ was inspired by the discovery of a collection of tape cassettes, when I purchased a second-hand tape recorder for making home demos. Each cassette is an audio letter by a young couple in New York to send home to their parents in the UK in the early 1970’s. I managed to discover one of the couple’s names using information disclosed on the tapes (they speak of a move to California and the company he’d be working with). The couple also discloses that they are expecting their first child, and I’ve always felt that it would be fantastic to reunite the tapes with the family. 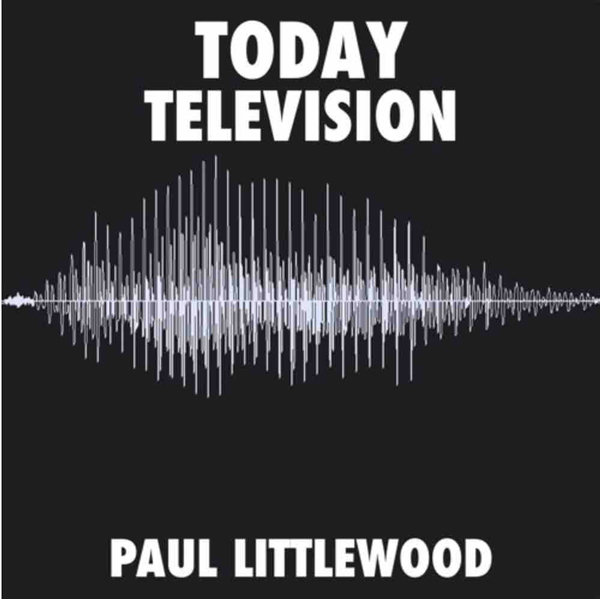 The lines of ‘Today’ are adaptions of the tapes’ dialogue, and the single cover is an image of audio from the tape,” explains Paul Littlewood. The new single will be released on Anklebreka Records, named after a local landmark where Littlewood grew up, the spelling being a ‘nod’ to regional dialect. Written, produced and mastered by Paul Littlewood at Higher Rhythm in Doncaster, UK, he also played all instruments on this track, except for kit and bass guitar, which were performed by Graham Sutherland. In addition to Anklebreka Records, Littlewood has released a number of recordings in the last 15 years via various other labels, including British label Xtra Mile Recordings and US-based label Three Sixty Records. Littlewood primarily performs and records as a solo artist, but has also appeared with a number of bands including Fights, Fallen Trees, andEastern Seaboard Radio Station. Littlewood’s music is influenced by the lo-fi artistry of Jason Molina, the upfront songwriting craft of Neil Young, and the DIY music production aesthetic of Sparklehorse, as well as other legendary artists like Low, Steve Albini, and R.E.M. ‘Today’ is scheduled for release across online stores and streaming platforms on April 23, and will also be available via the artist’s Bandcamp. 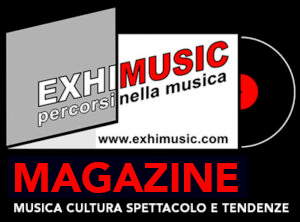 Oggi è Venerdi 26 Aprile 2019 – Sono le ore 03:39.